Brown was born on December 21, 1773, in Montrose, Scotland. He studied medicine at the University of Edinburgh, but never completed a degree. Upon meeting the noted botanist Joseph Banks in 1798, Brown had his first opportunity to exercise his interest in plants. Banks helped him obtain the position of naturalist aboard the ship Investigator, which set sail to explore Australia in 1801. Returning to England in 1805, Brown painstakingly classified the approximately 4,000 botanical specimens (most of which were unknown) that he had collected during the voyage to Australia. He used and improved the classification system of French botanist Antoine­ Laurent de Jussieu, which took into account more of a plant’s physical, microscopic characteristics than the prevailing Linnaean system. Brown was librarian at Banks’s residence from 1810 to 1820. In 1827 the extensive library and botanical collection were transferred to the British Museum, where Brown then became curator. In 1827 Brown observed under a microscope that pollen grains suspended in water inexplicably moved about randomly. The water itself was still, and he wondered if the movement was due to some kernel of life within the grains. He tested this idea by suspending inorganic dye particles in water; they too exhibited random motion. The following year he published these findings, and the phenomenon has since been called Brownish motion. 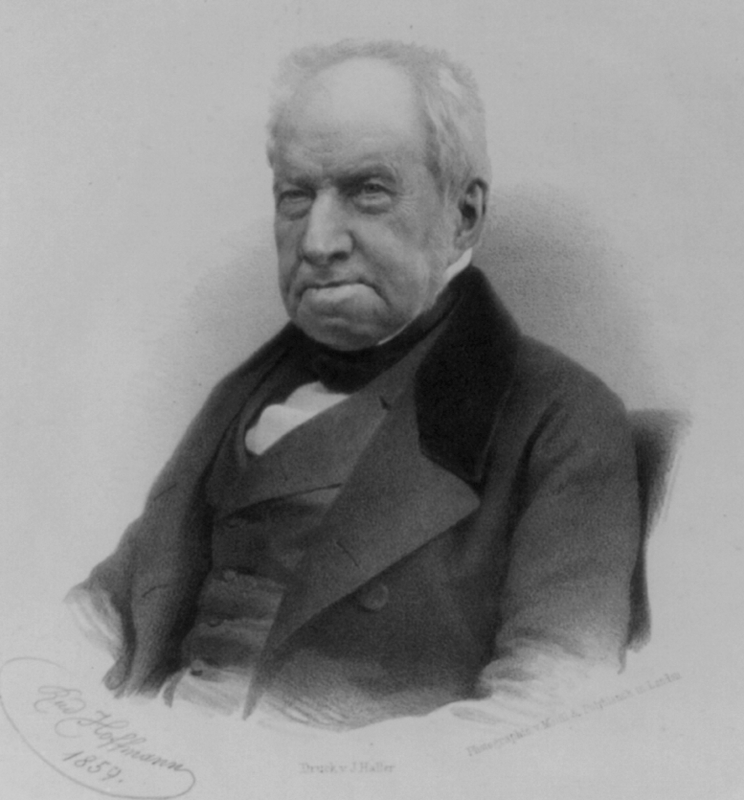 During his detailed investigations of plant morphology (the study of the size, shape, and structure of plants), Brown became the first to recognize the fundamental difference between gymnosperms (conifers and related plants) and angiosperms (flowering plants): angiosperm seeds develop within closed chambers, or ovaries, and gymnosperms lack these chambers. He died in London on June 10, 1858. Brown contributed directly to the development of botany, but his legacy was felt across disciplines: the molecular mechanism of Brownian motion, first explained in the twentieth century, influenced fundamental theories in physics. Brown’s revision of traditional schemes of plant classification and his identification of hundreds of unknown plants represented progress in both theoretical and practical botany. With Brown’s work as an example, biologists became more attentive to microscopic studies and the potential revelations to be garnered from morphology. The cell was not considered important at the time Brown identified the nucleus; thus he was unaware that he had named one of the most significant elements of living things. In 1839 Mathias Schleiden and Theodor Schwann discovered that cells are the building blocks of all life; research on cells then blossomed. But not until the late nineteenth century did biologists recognize the nucleus as the director of cell activity. In the twentieth century, the mystery of Brownian motion was solved. During Brown’s lifetime and in the decades that followed, scientists observed Brownian motion and postulated numerous explanations. In 1905 ALBERT EINSTEIN formulated the first mathematically sound model for the phenomenon, and within 10 years others had confirmed this model experimentally. Brownish motion, defined as the constant movement of particles suspended in a solvent (liquid or gas), occurs because the particles are continually and randomly buffeted by the molecules that make up the solvent. This explanation provided both a convincing confirmation of the existence of molecules and strong evidence for the kinetic theory of matter, which states that the molecules of all matter are in a constant state of motion. Posted on March 5, 2015 by Natalie. This entry was posted in Botanists. Bookmark the permalink.